'I don't count myself as being afraid to die, but the news hit me like a fist to the chest,' Tork wrote. 'There are no words right now...heart broken over the loss of my Monkee brother, Peter Tork,' Dolenz wrote in a tweet Thursday. 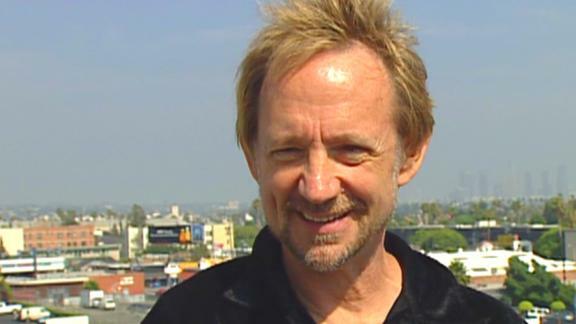 Tork left the band shortly after the release of the group's 1968 movie, 'Head,' and tried to strike out on his own with a band called 'Release.' 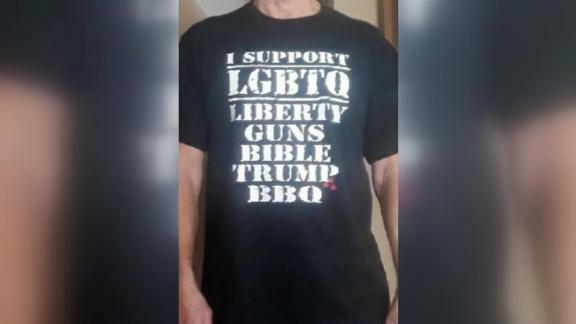 He later worked as a high school teacher. Jones died in 2012 but the remaining band members reunited for reunion tours until 2016. Tork also recorded several solo albums, including 'Step By Step' in 2013 and 'Relax Your Mind,' which released last year.